Did We Just Get a Preview of Starbucks’ Holiday Cups? Starbucks bringing out their annual red cups is the unofficial beginning of the holiday season — but will this year’s holiday cup be extra special? We can’t be positive, but it definitely seems like Starbucks’ new holiday cups are getting distributed to stores and should be available within a few weeks. The new cups seem to go in a totally new direction, featuring a hand-drawn motif — one that features a Christmas tree, doves, a stack of presents, snowflakes, two people holding hands and a red ribbon running around the entire cup. It’s romantic and seasonal for sure, but only time will tell if this reveal is actually a leak or someone just trying to spoof us. 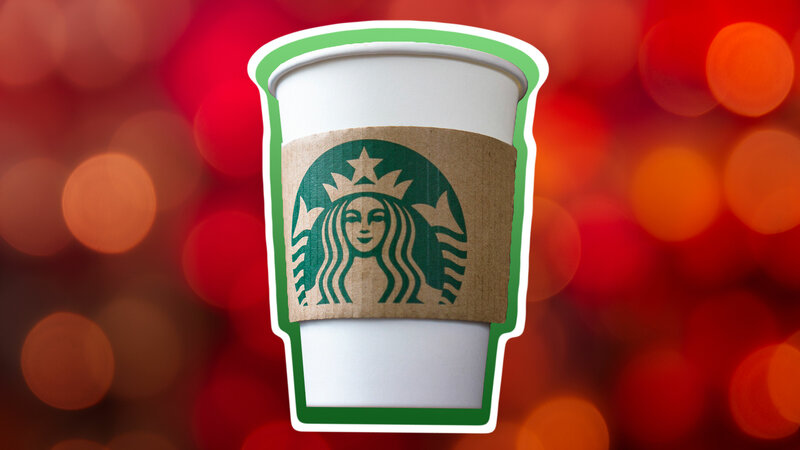 Starbucks traditionally launches their red cups in early November, so we’ll find out soon enough. Until then, we’ll continue to enjoy our dark mocha Frappuccinos and cold-pressed espresso.